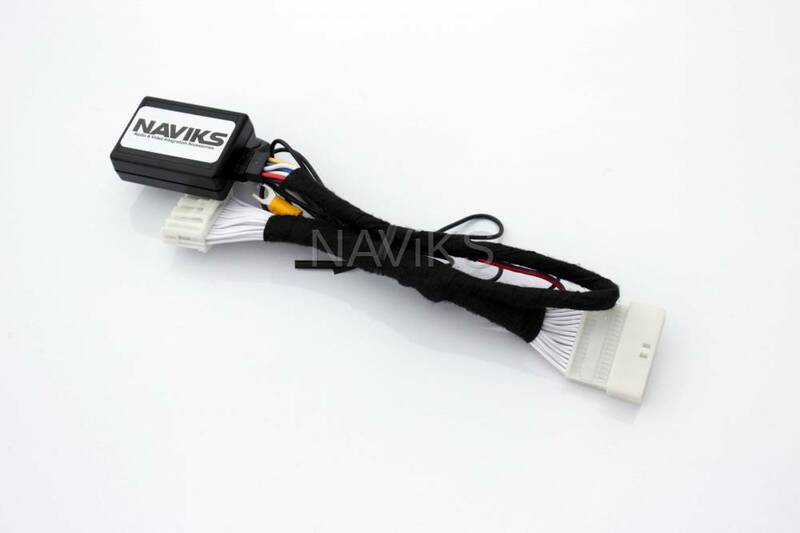 Plug & Play harness to add an aftermarket to the OEM screen. 100% Plug & Play no wire splicing required. - Video In Motion Bypass. - Lexus Plug & Play Harness.